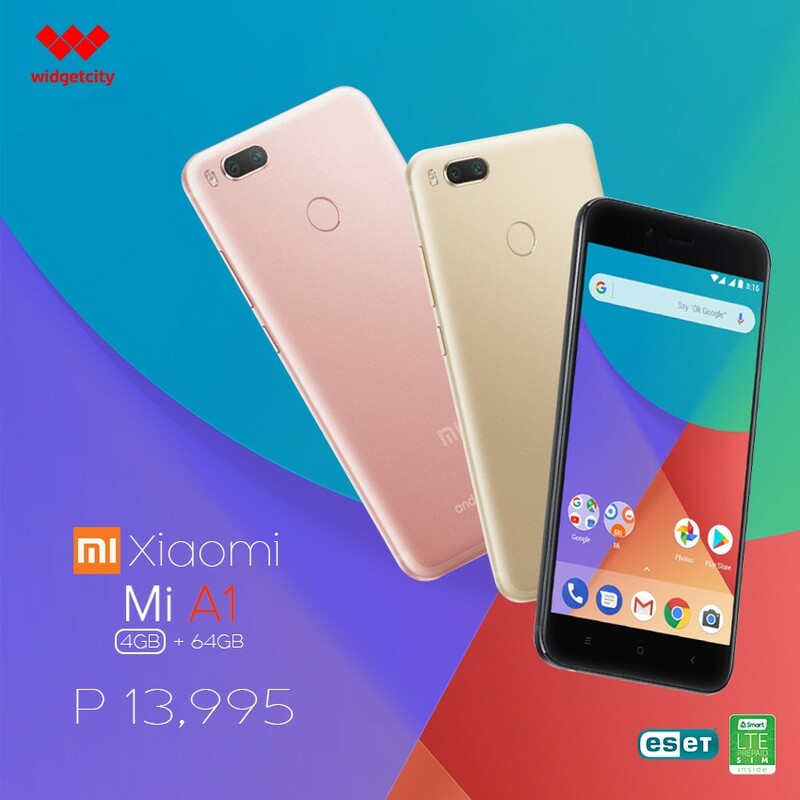 Home Smartphones Widget City XIAOMI Mi A1 XIAOMI Mi A1 is now available at Widget City for only Php13,995! XIAOMI Mi A1 is now available at Widget City for only Php13,995! Created by Xiaomi, powered by Google. The most awaited collaboration in the techie world is now available at Widget City.